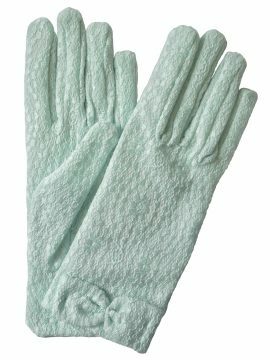 Vintage long evening gloves from Dents, made in a fine sheer tulle net fabric that will give a simple elegance to your outfit - perfect for special occasion wear whether you want a vintage or a more contemporary look. The gloves reach to the upper arm. Length of glove (from tip of middle finger to cuff): 19in/48cm. NOTE: These gloves are fairly slim-fitting, although the elastane in the fabric does give some stretch to the glove. 'One Size Fits Most'. Available in black or white. See Product Description below for more details and important sizing information.